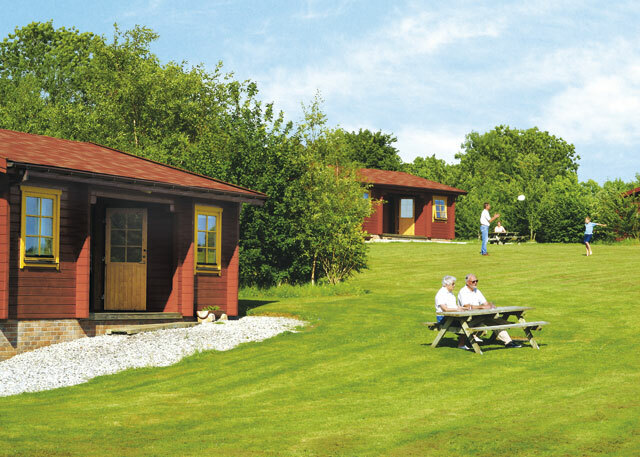 Swandown Lodges are enviably set within the breathtaking parkland of the historic Cricket St Thomas estate on the Dorset and Somerset border. 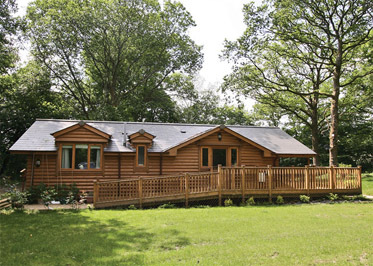 You will be able to enjoy the stunning countryside in the area and create cherished holiday memories amidst the South West's eternal charm using Swandown Lodges as a magnificent base. 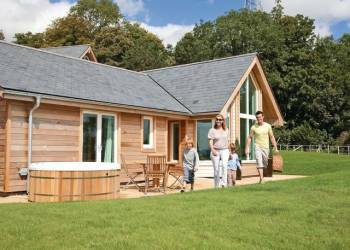 Whipcott Water commands an idyllic setting on the Devonshire/Somerset border.This small group of contemporary cottage style lodges are perfect for romantic hideaways and relaxing family breaks. 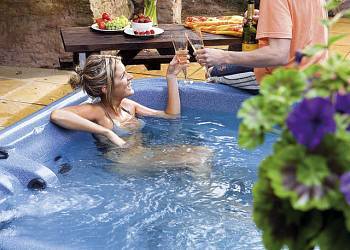 These rural retreats are ideally placed for exploring the many delights of this stunning area, and are conveniently located just a short 10 minute drive from the M5. 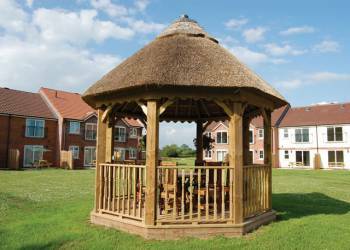 Just a short drive from the beautiful beaches and varied amenities of Burnham on Sea is the peaceful Somerset village of Watchfield. 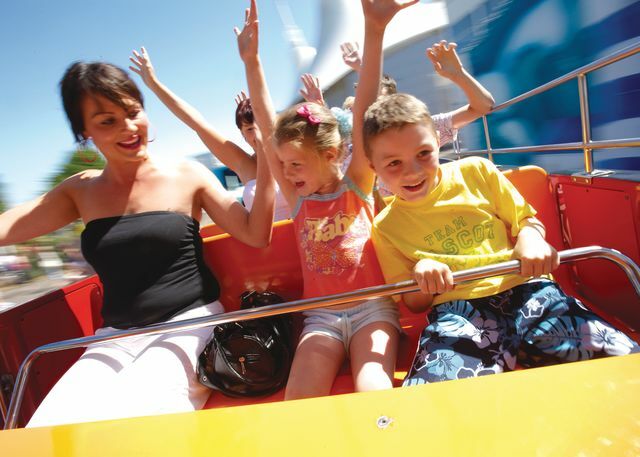 With seven miles of unspoiled sandy beaches, visitors have the opportunity to go sailing, fishing and enjoy donkey rides. 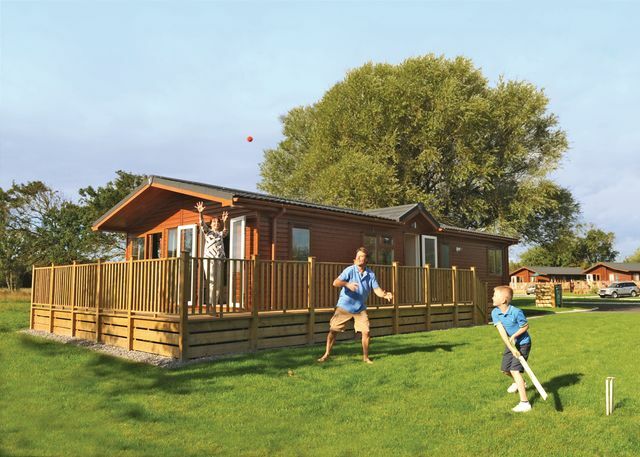 With the legendary beauty of the Somerset Levels almost on the doorstep and the gorgeous sandy beaches of Burmham-on-Sea and Brean only a few miles away this newly built and very stylish lodge makes an ideal holiday base. 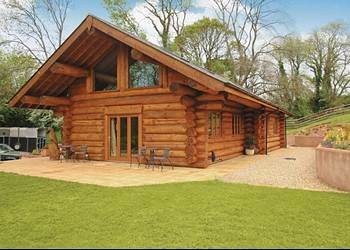 The perfect rural retreat! 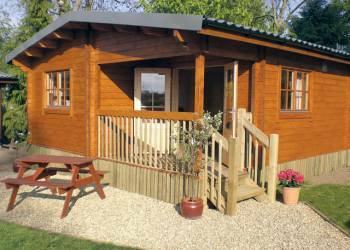 Nestling deep in the heart of the beautiful countryside on the borders of Somerset and Dorset. 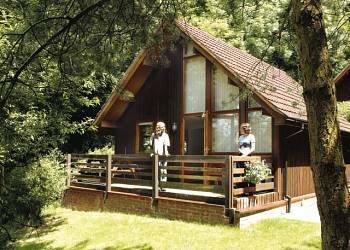 Oat Hill Farm Lodges sits within ten tranquil, carefully landscaped acres close to spectacular Lyme Bay and the beautiful Dorset coast. 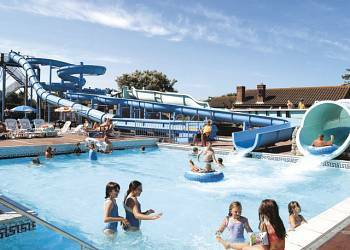 Set on the beautiful Somerset coast just yards from the fabulous dunes and sandy beaches of Berrow and Brean. 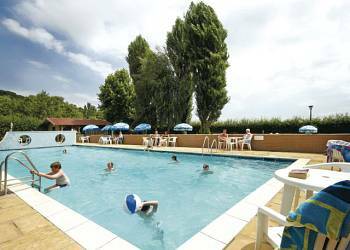 Sandy Glade unites a wonderful location with a host of family friendly facilities. 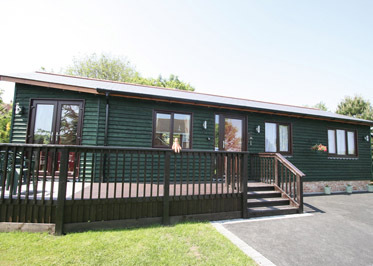 This individually handcrafted lodge, using local timber has a superlative position on the edge of Exmoor National Park and between two Areas of Outstanding National Beauty, The Blackdown Hills and The Quantocks both noted for their flora and fauna stunning views and exceptional walking and horse riding trails. 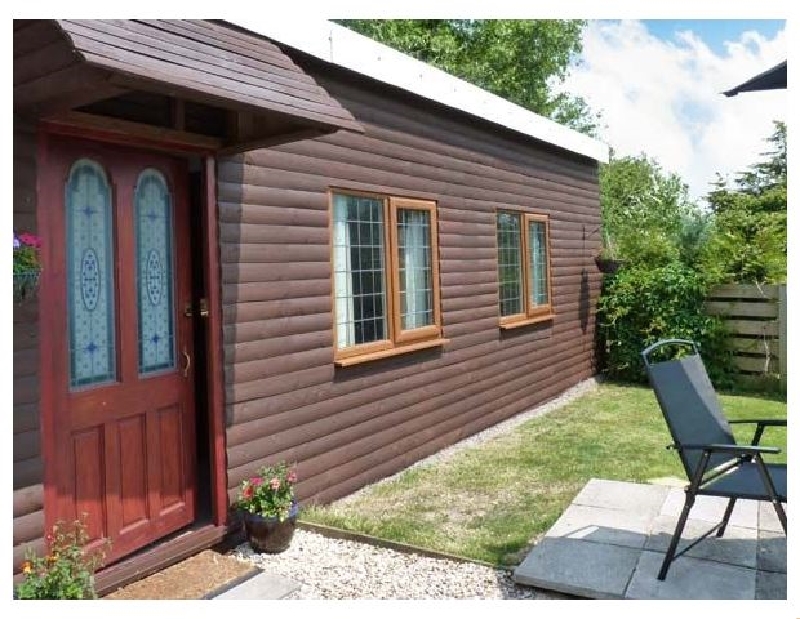 Lakeview Cottages enjoy a beautiful lakeside setting surrounded by stunning rolling countryside. Located in the tranquil village of Huntworth these superb cottages nestle between the Bridgwater-Taunton canal and the private well stocked fishing lake.